We’d love your GNP review! Hooray! I just released Grace, Not Perfection, my first book, out into the world! I’m so excited for the hands this book will land in and the hearts that will be impacted by the words on its pages. If you have a quick minute and have read GNP, I would be SO grateful if you’d leave a review on Amazon or Barnes & Noble sharing your thoughts on the book. Reviews mean so much to me and help other readers connect with what you connected with as well. 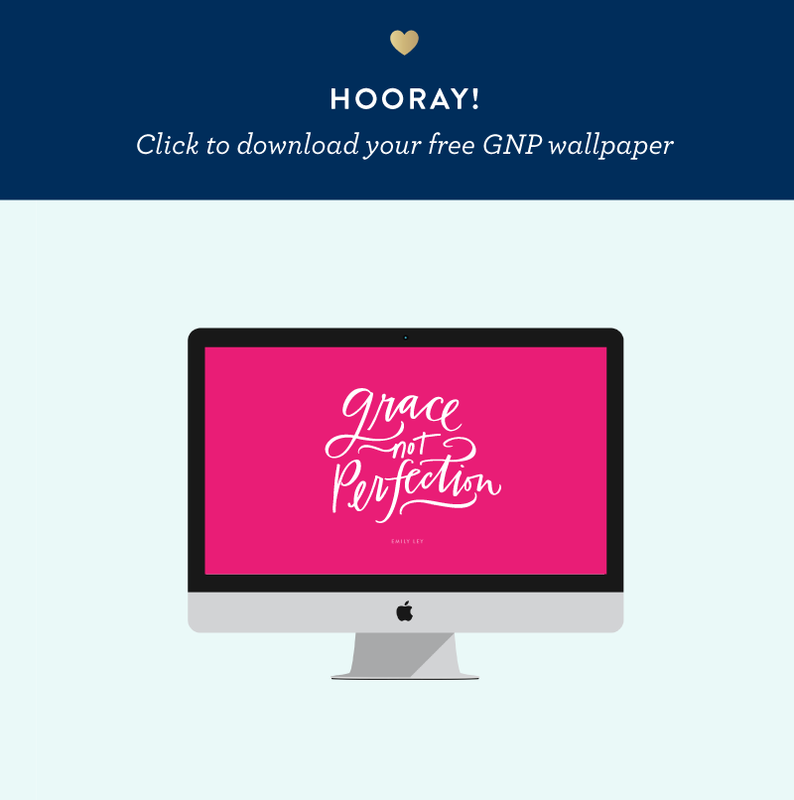 AND just for fun, we have a little GNP freebie for you below! If you don’t have your copy yet, order here and post your review when you’re ready! Thank you so much!